for $172,000 with 4 bedrooms and 2 full baths, 1 half bath. This 1,860 square foot home was built in 1964 on a lot size of 0.2440 Acre(s). 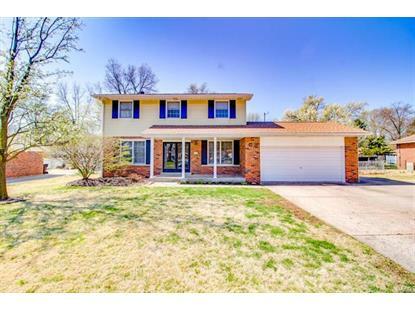 Large 2 story home in a well established neighborhood. 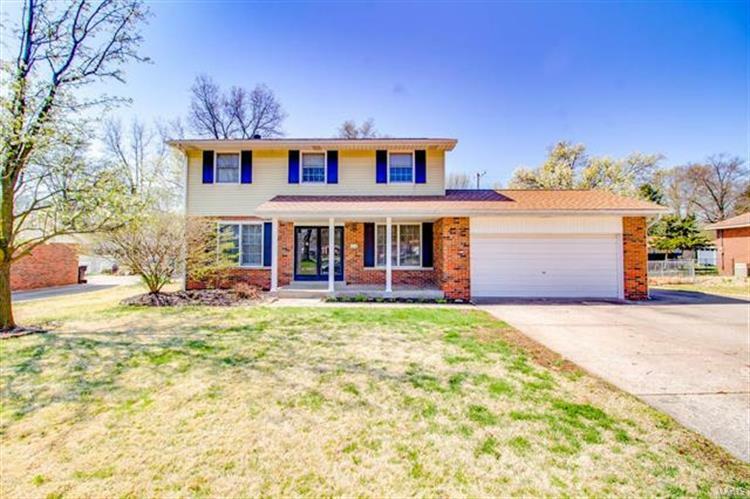 This 4 bedroom, 3 bath home features beautiful hardwood floors on first and second levels, living room with stone fireplace, formal dining room, lower level rec room/family room, the 20 x 13 addition offers space for a family room directly off the kitchen, 2 car attached garage and a large fenced back yard. Don't wait, make your appointment today! !